Hearing and Vision for a better life. 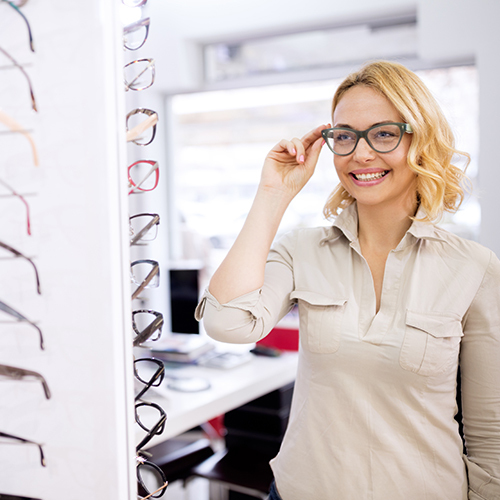 At Farino's Hearing and Vision we know how important it is to see and hear properly. We want to help you with that. At Ferino's Hearing and Vision we know how important it is to see and hear properly. We want to help you with that. From not being able to see while driving at night to being unable to hear someone talking on the phone, hearing and vision loss can make everyday life more difficult. If you find yourself struggling to see or hear, visiting a specialist is exactly what you need. Farino's Hearing and Vision Center serves individuals who are experiencing trouble hearing or seeing. 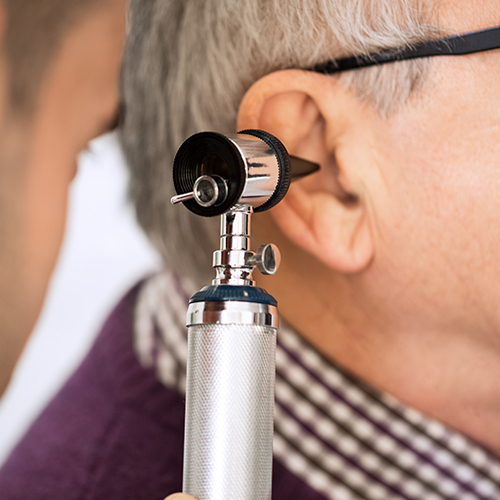 Our office in Clarence, NY offers hearing evaluations, hearing aids, hearing-assistive technology, eyeglasses, and more. Since 1951, our family-owned business has been providing expert recommendations and solutions for hearing and vision problems. We take the time to give every patient the one-on-one attention and care he or she deserves.